Create your own glass designs with fusible confetti. These paper-thin pieces of glass can be broken into any shape with just your fingertips! 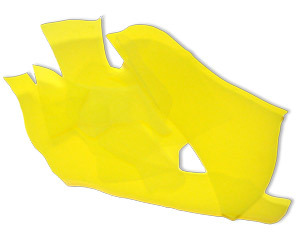 Confetti is perfect for creating custom fracture-streamer glass or for shading. 4 oz. container. 96 COE. Glass is transparent. 4 oz. container. 96 COE. Glass is transparent. Create your own glass designs with fusible confetti. These paper-thin pieces of glass can be broken into any shape with just your fingertips! 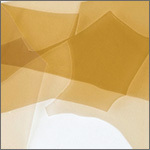 Confetti is perfect for creating custom fracture-streamer glass or for shading. 4 oz. container. 96 COE.